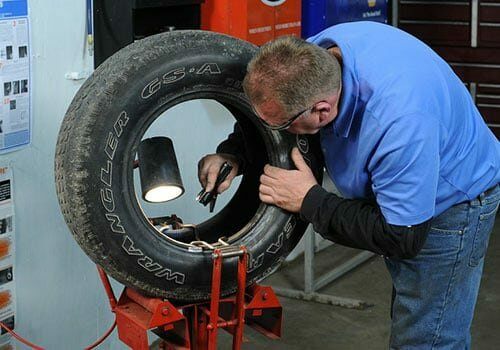 Whether you've just purchased a new set of tires, or if it's time to install your winter tires, we can help. 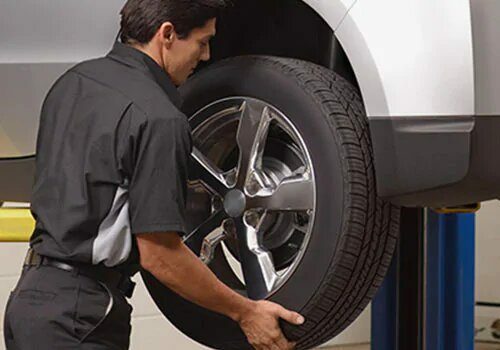 At Lexus of Richmond Hill, we have a team of dedicated tire experts that will make sure that your tires are installed properly for optimal driving ability. 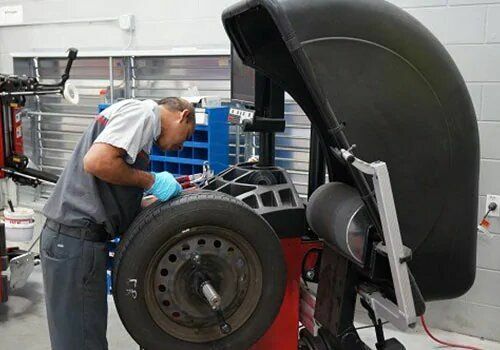 Why break your back trying to hoist, change and store your tires? 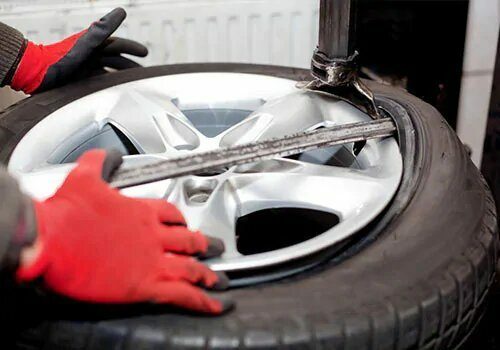 Let us do the dirty work for you while you kick back, relax and enjoy your free time. 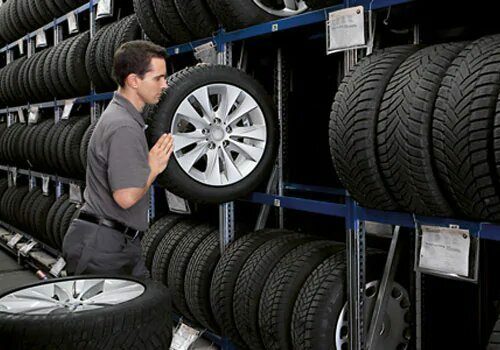 At Lexus of Richmond Hill, we utilize a secure, climate controlled facility to ensure proper care of your tires. Disclaimer: *Lexus of Richmond Hill is a division of Weins Canada Inc. All prices are subject to change or cancellation without notice. 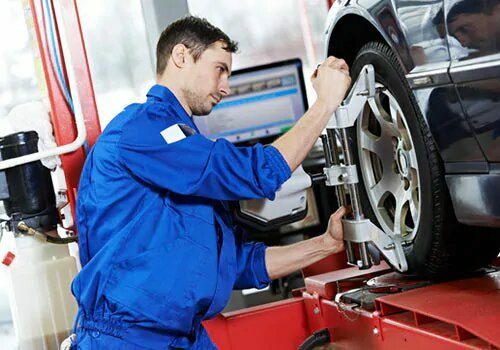 Price does not include replacement/installation of any damaged or worn parts. See Lexus of Richmond Hill for complete details.